Cicoil’s Motion Series cable is available in three designs for 1, 2 or 3 axes of servo motion with multiple power ratings. 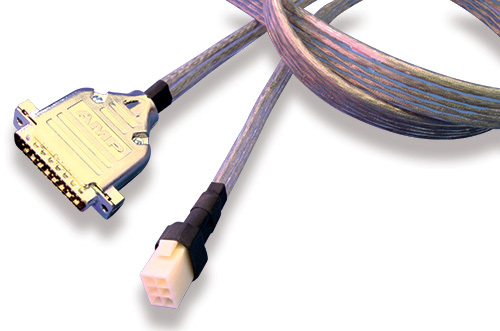 Each Motion Series cable incorporates four shielded power cables and eight signal cables for each axis of motion. The Flexx-Sil™ encapsulation provides a solid, one-piece construction that creates a highly durable, flexible flat cable package.